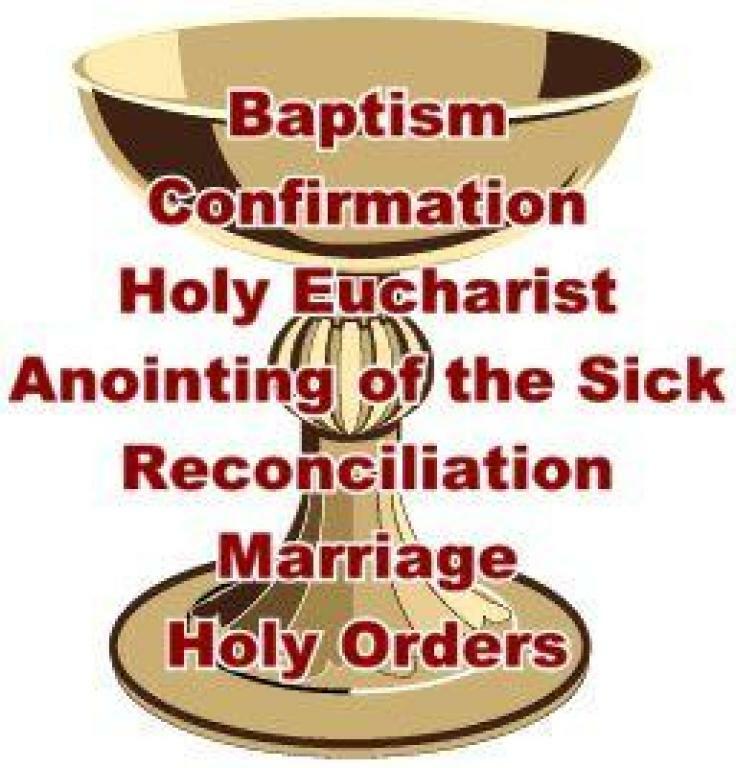 The whole liturgical life of the Church revolves around the Eucharistic sacrifice and the sacraments. Sacraments are "powers that comes forth" from the Body of Christ, which is ever-living and life-giving. They are actions of the Holy Spirit at work in his Body, the Church. They are "the masterworks of God" in the new and everlasting covenant.